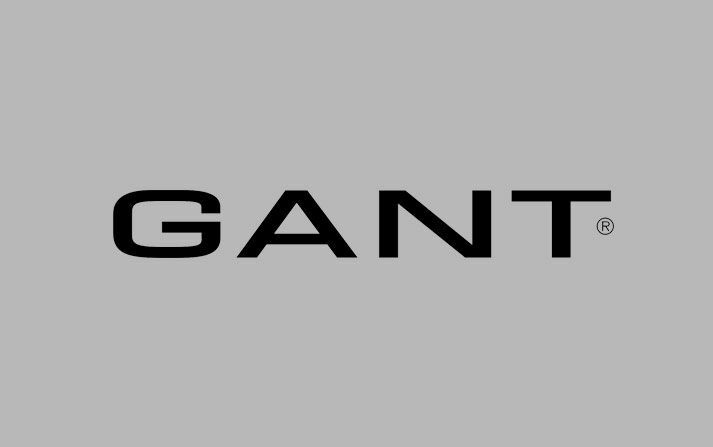 An extensive range of quality attire featuring top menswear brands, delivered alongside an impeccable personal service. 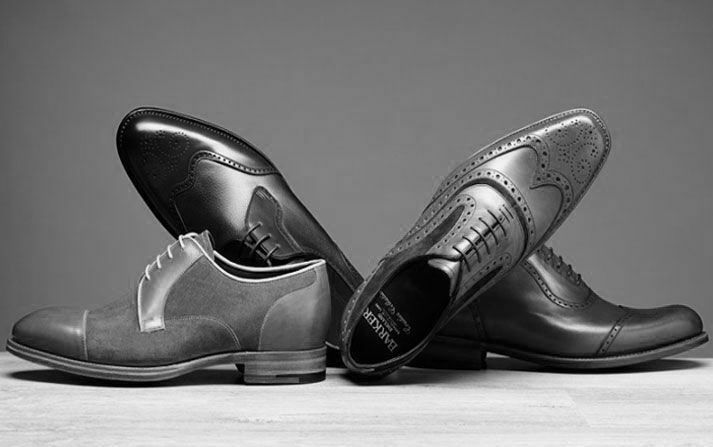 Centrally based within Knowle, Solihull, David Aitchison Menswear offers one of the most comprehensive collections of men’s suits, jackets, casual wear, shoes and accessories for all your menswear needs. 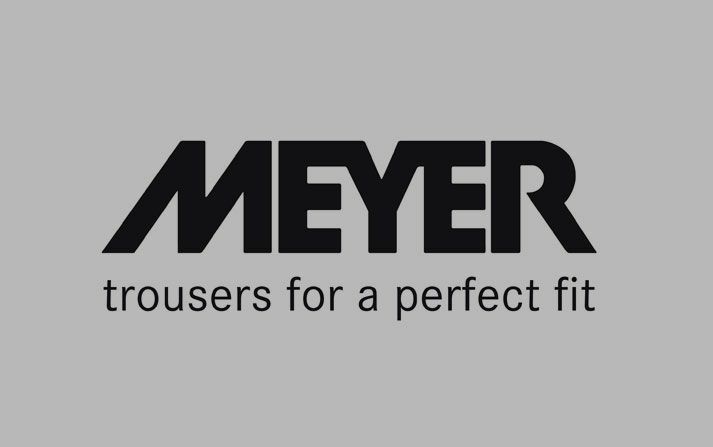 With many top brand names, seasonally updated collections, a tailoring and alterations service and a wedding and formal suit hire service, we can ensure you are looking your best, whatever the occasion. 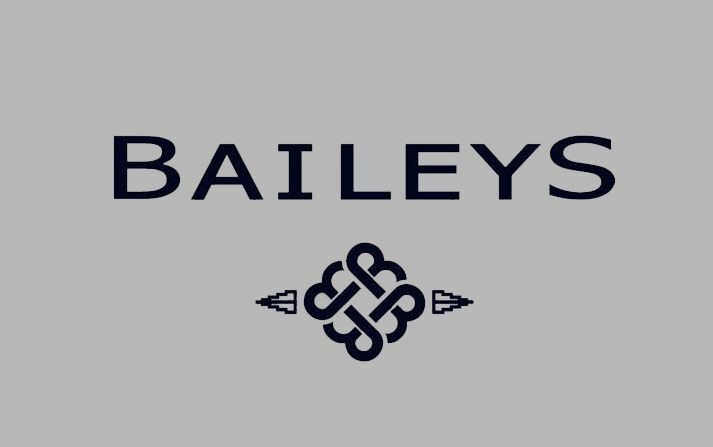 Baileys is a Dutch fashion brand since 1955, inspired by current fashions. 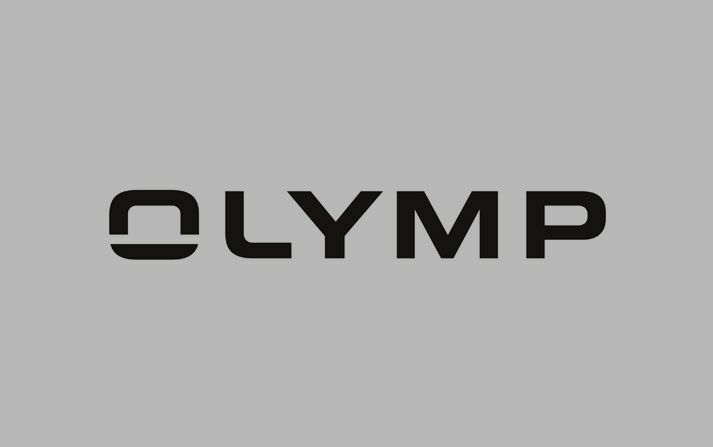 Contemporary fashion designs influenced by American sportswear. 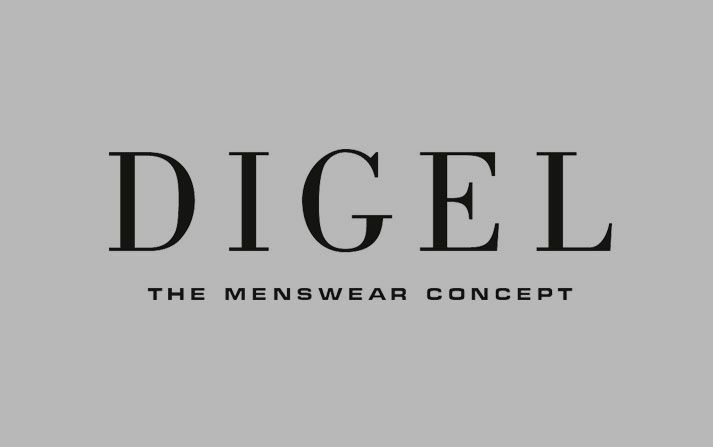 Digel offer the latest trends inspired by individuality and creativity. 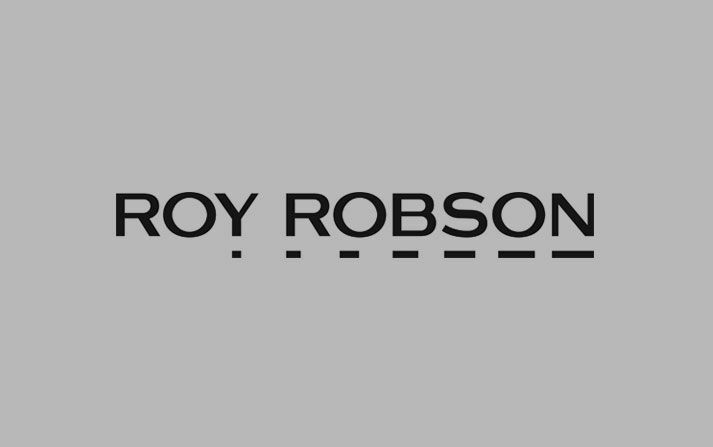 Standing for authenticity, Roy Robson embraces tradition and modernity. 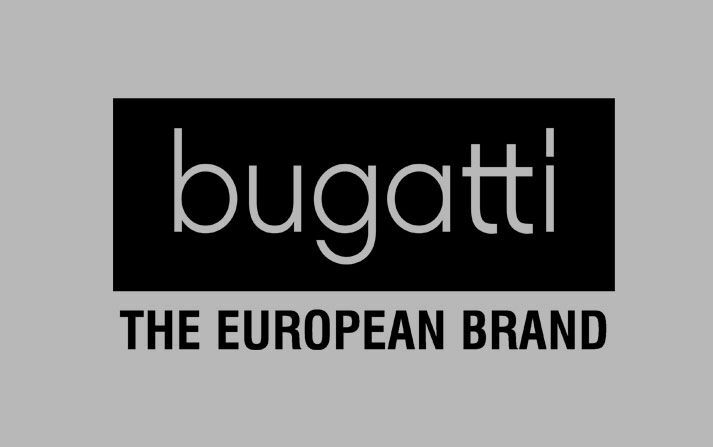 Bugatti coats are ideal for everyday wear, suiting all outfit styles.